We know its the summer Holidays but looking forward we have some places on our next training course in September. 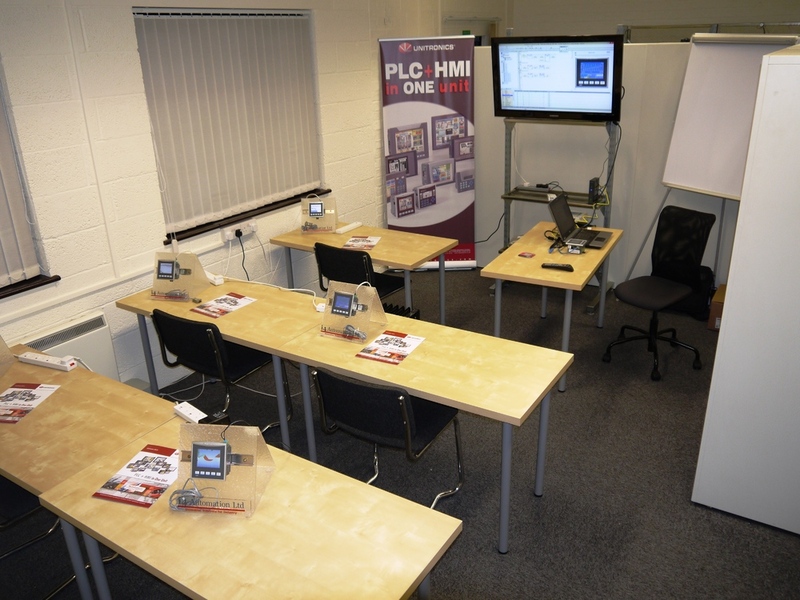 3 day Visilogic training starting on September 17th. Book early to avoid disapiontment. More information. "The course was great and the products are great too – I’ll try my best tomorrow to see if there’s any chance of trying to integrate these into the stuff we’re doing –it would certainly make my life easier!" MB (experienced PLC programmer). Many thanks for the training day. Really learnt a lot yesterday – I think the “stabilisers” have been taken off the bike – so I need to get some practise with this unit, and try to make it do a few things such as counting, and speed measurement ! DB (first time PLC user). Limited places so please contact us for more information.